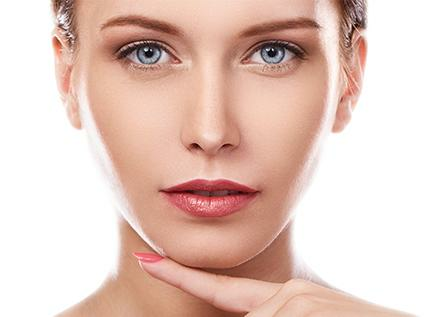 This less invasive alternative to a facelift, can produce dramatic results in the patient whose chin and/or neck has become disproportionate, sagged with age or after weight loss. A neck lift or neck liposuction is performed to remove excess fat beneath the chin and tighten loose skin in the neck. Many patients will choose to combine their neck liposuction with additional procedures such as chin implants, neck lifts, and repair of the neck muscles. The procedure is usually performed under general anesthesia. Most patients are able to return to work within one to two weeks.